Q: Hello, I’ve heard that the government has programs to help a first time home buyer with the down payment, and what’s the limit? If so can you e-mail me a list of this info, or where I may find it? Thank you. A: The programs that exist for first-time buyers are generally local, not federal. Check with your local housing authority, local housing council and even local non-profit housing agencies to see what is currently being offered. Typically, you’ll find programs that buy down the interest rate on a loan, or assist with down payment funds. You might also find a zero down payment mortgage. 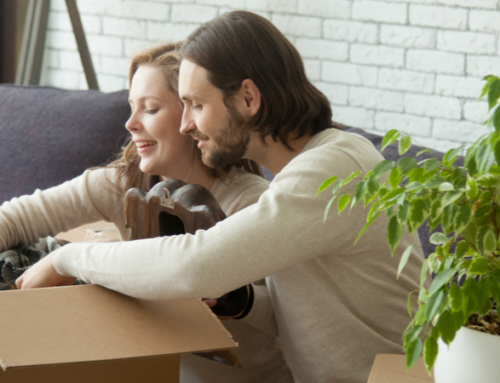 The department of Housing and Urban Development (HUD.gov) has an excellent website that explains many of its special first-time buyer programs. I encourage you to start there, and then call your local housing authority for more information.